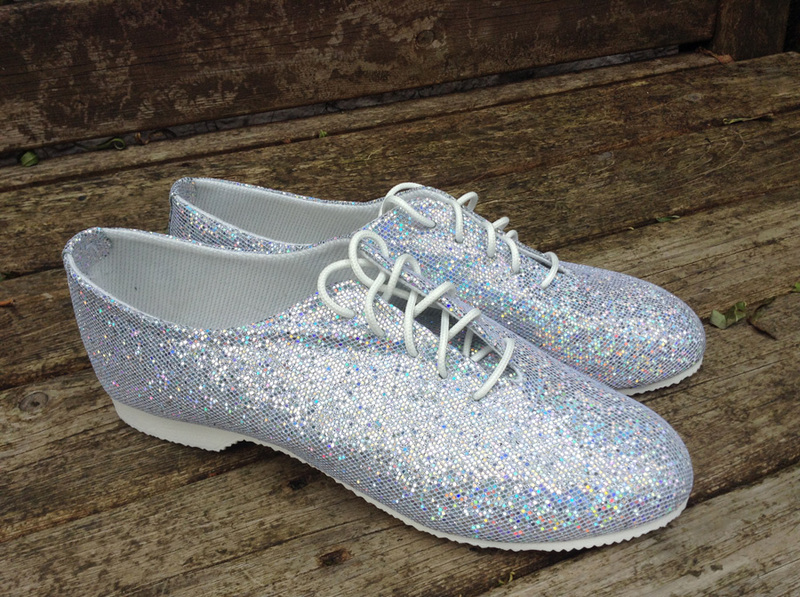 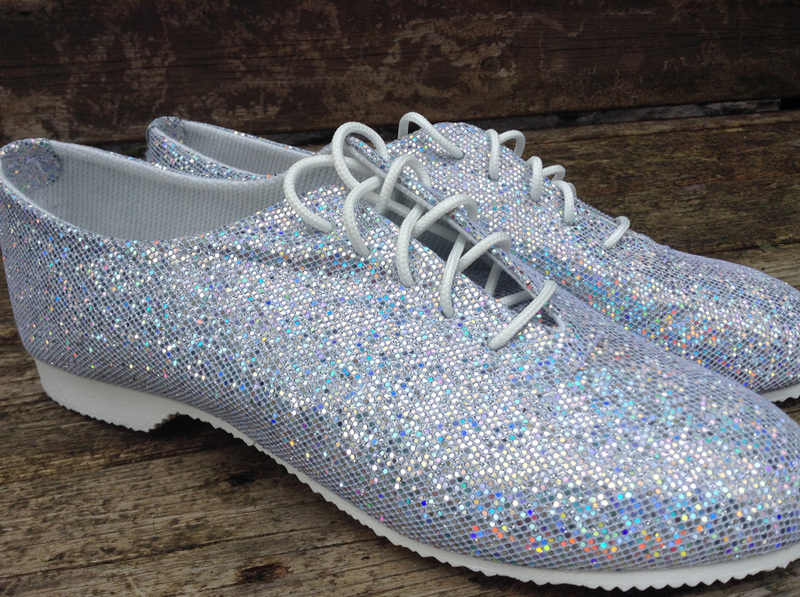 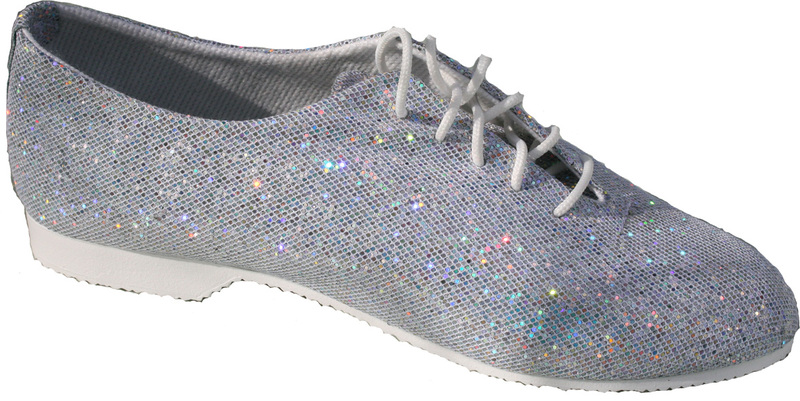 A sparkly companion to our popular Ladies Jazz Shoe made from microfiber. 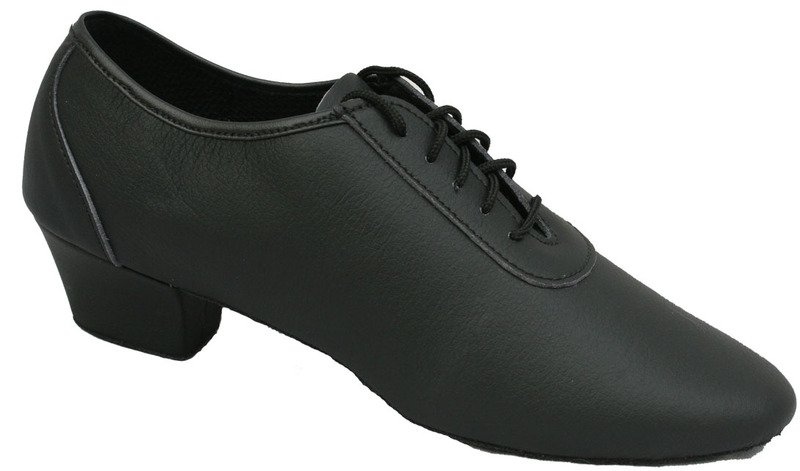 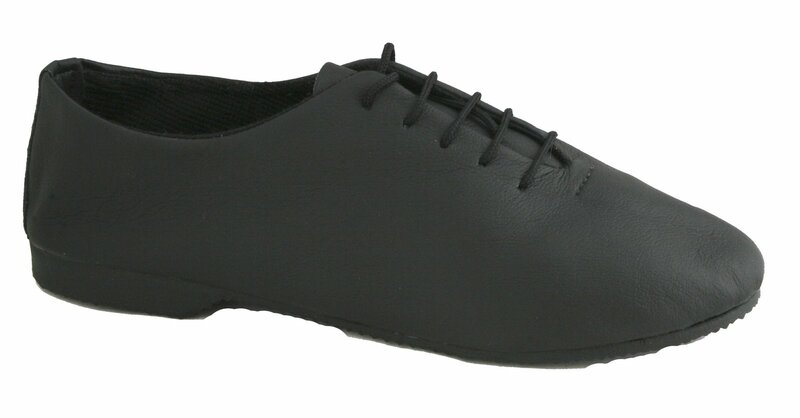 Cut a real dash when wearing this ladies dance shoe. 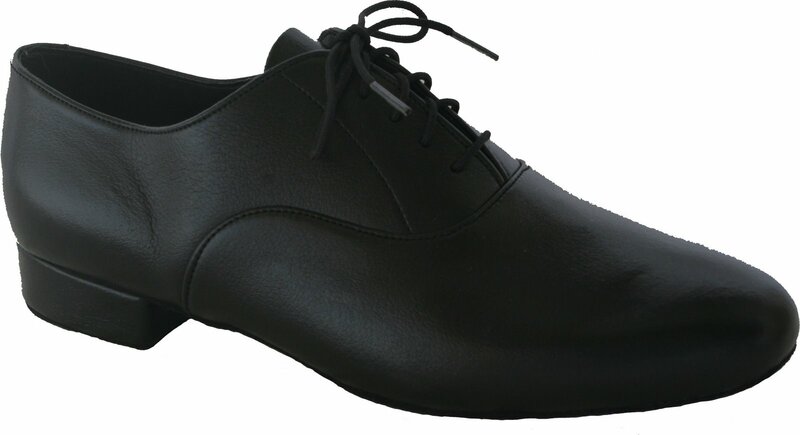 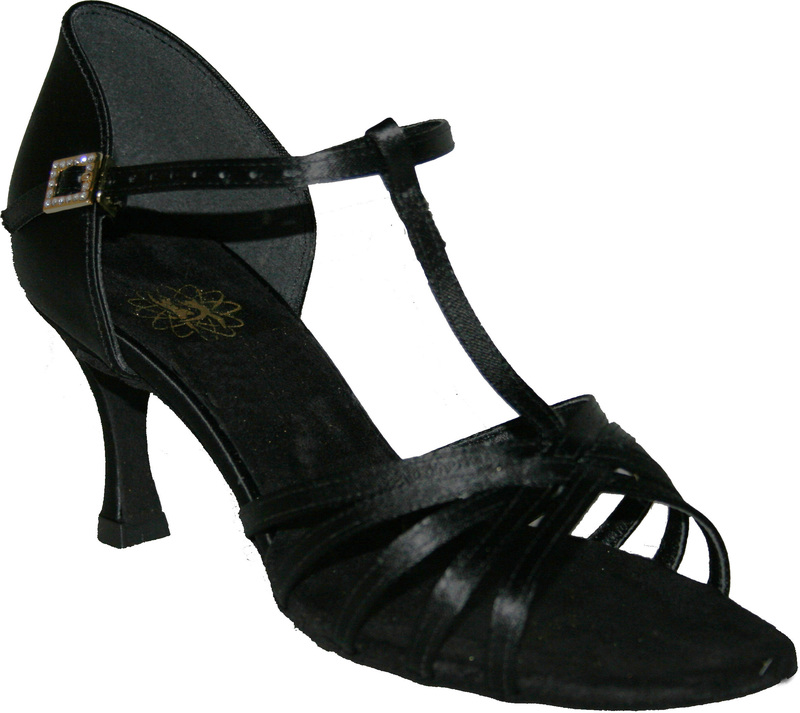 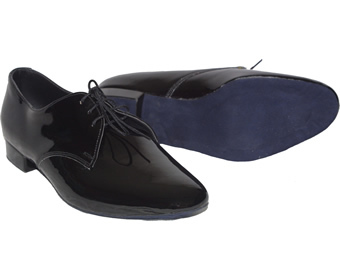 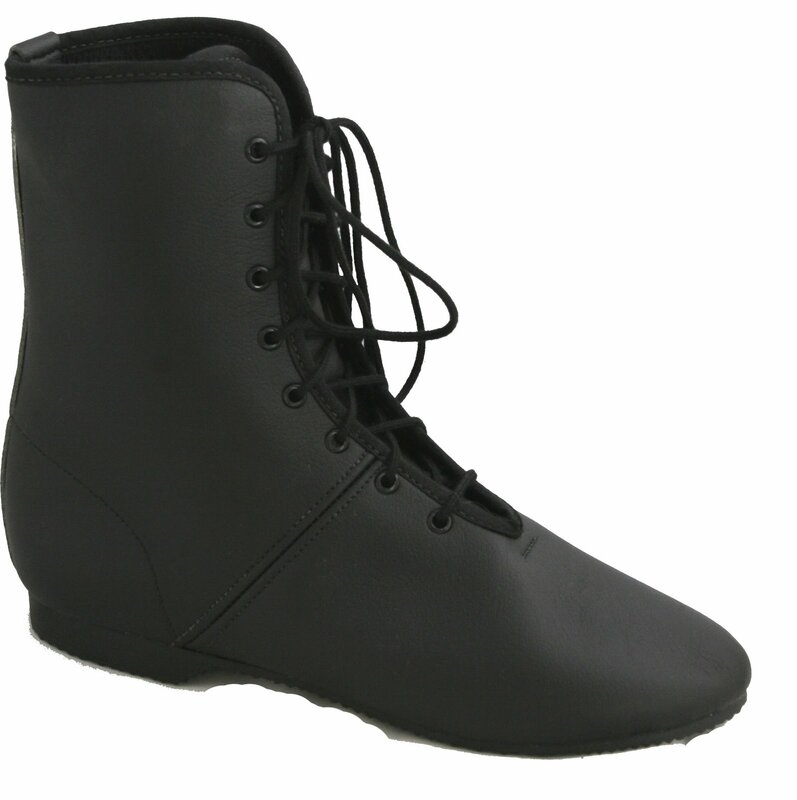 The Ladies vegan Jazz shoe, does what it says on the label, and is flexible enough to be used for Jazz dancing.